Question 1: How long have you been at IAS and what is your role? I am a sell side Account Manager, servicing publishers and premium programmatic platforms like Blis. I have been at IAS for just over one year. 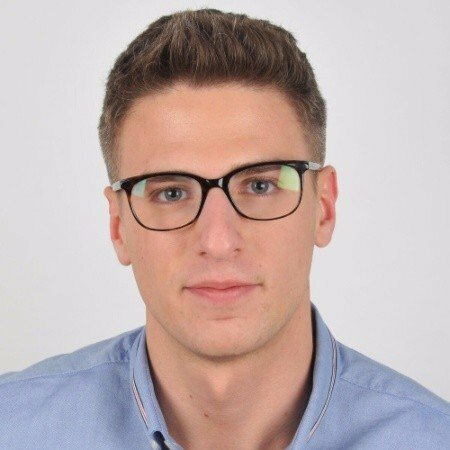 My main responsibility as an Account Manager is to ensure that all my clients get the full value out of their IAS data, products and solutions. Question 2: How does IAS help solve marketer challenges? IAS empowers the world’s leading brands to effectively grow their business and revenue across the digital advertising ecosystem. We turn the billions of data points that we measure daily into insights and solutions that our customers can use to protect their digital investments, give every impression the opportunity to capture consumer attention, and drive business results on a global scale. Our global vantage point and team of experts in 13 countries help our clients maximise global impact with ease and convenience. Additionally, our global footprint gives us a wider perspective, allowing us to identify local market solutions and incorporate them into our offering on a global scale. We give our customers the most robust set of options to protect their media investment and maximize their ROI. Question 3: What benefits does IAS’s pre-bid segment integration with Blis bring to buyers as well as the ad tech ecosystem? Eight in 10 US mobile digital display ads are traded programmatically, that figure is expected to rise to 85.2% by 2019 according to eMarketer. However, the advantages of programmatic can only be fully realised when traders are armed with the tools to protect brands in unpredictable digital environments and optimise towards quality inventory that is brand safe, fraud-free, and fully viewable. Until now, there have not been controls in place to address these key areas when advertising on mobile apps. 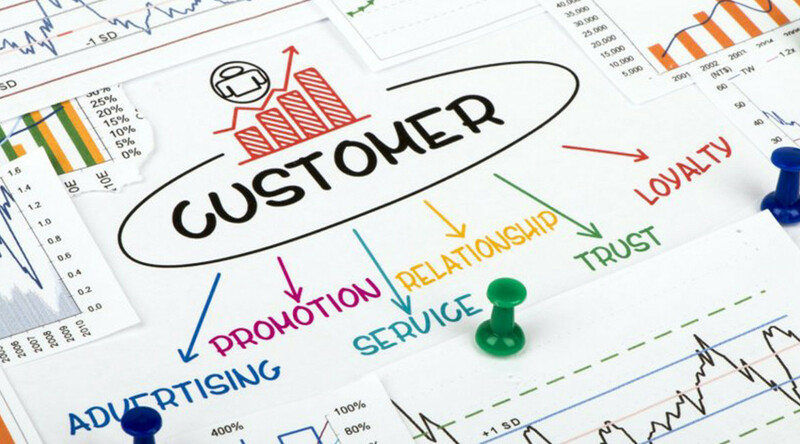 Using IAS technology, Blis’ clients will have the ability to proactively target environments that are not only aligned with brand values, but which also provide opportunities to be viewable to real consumers. All of these factors are critical to eliminating inefficiencies and fulfilling key business goals. Question 4: What is one piece of advice you would give a marketer who is (and is not) using location data right now? 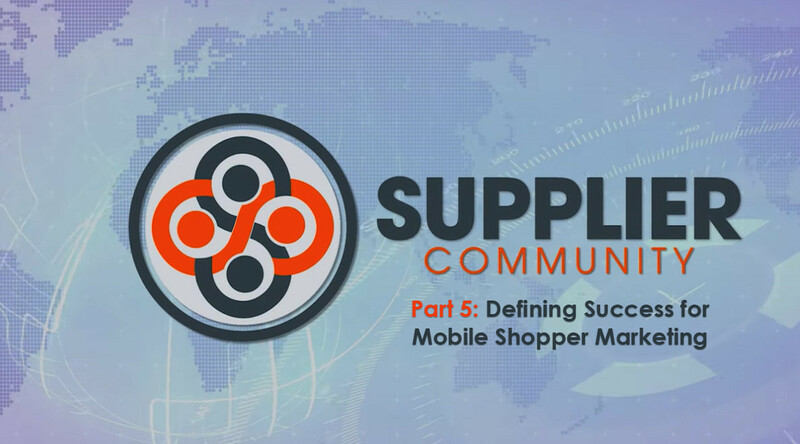 Consumers are deeply connected to their mobile devices, and as a result mobile continues to change the way media is consumed. This shift in consumption is having a huge effect on the way that marketers use data to reach their goals. New sources of data have allowed marketers to understand and anticipate the way consumers behave online, but connecting that behaviour to consumers offline habits have long been elusive. The missing link in this equation is location data. The rise in mobile adoption has provided a much clearer and more accurate window into how consumers move and behave in the offline world. This location data is allowing marketers to target users in the right frame of mind for conversation. Location-based campaigns are also highly effective in driving engagement and to generate valuable insights into consumer behaviour in the offline world. Question 5: What ad tech trends does the digital marketer of 2019 need to keep up on for 2019? The industry’s enthusiasm for OTT and connected TV will remain strong. However, there’s still much heavy lifting needed to truly bring linear and digital video advertising together into a programmatic supply chain. DSPs are increasing their investments in advanced TV and TV networks are increasingly offering ad targeting and buying features similar to what’s found across the open web. 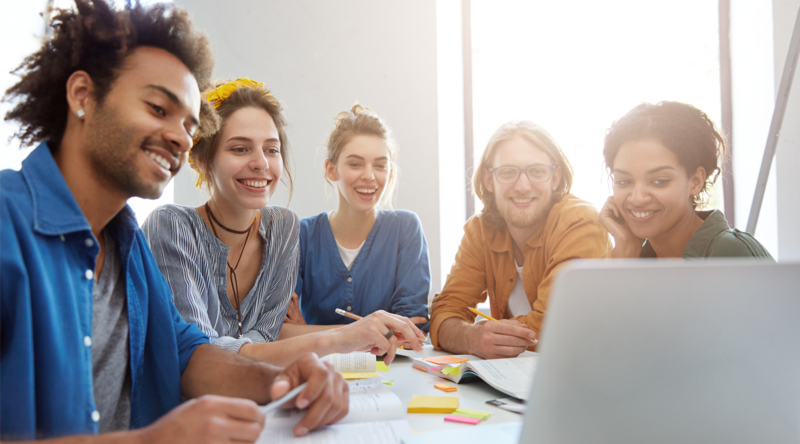 In 2019, industry players will need to come together to start to bring KPIs for OTT to maturity and align them with audience targeting and exposure metrics. Every six months, IAS releases its Media Quality Report (MQR) providing benchmarks for viewability, ad fraud, brand safety and now *Time-in-view* for key digital markets around the world. IAS sees over 500 billion individual data points per day, in the MQR we distil this data into the most reliable source of media quality benchmark data for advertisers, agencies, publishers, and platforms. It’s an invaluable source of truth and provides essential context for media professionals across the globe. 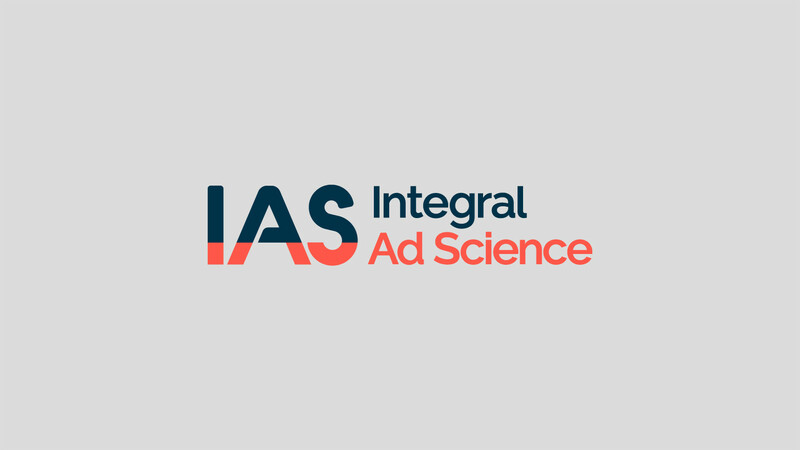 Account Manager | Integral Ad Science Loren joined IAS in 2017 to support and develop publisher and leading programmatic platform clients accounts. During his time at IAS, Loren has helped his clients to capture maximum business value from IAS solutions and data.